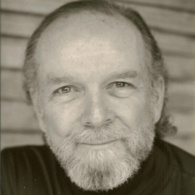 James Bonnet is an internationally known writer, teacher and story consultant. He lives in Los Angeles, but he grew up in New York City and has been a professional writer for more than 40 years. He started out as an actor in the Tony Award winning hit Broadway show, Sunrise at Campobello, creating the role of James Roosevelt. He landed his first professional writing assignment when he was 23, writing for the television series, It’s A Man’s World. He was elected twice to the Board of Directors of the Writer’s Guild of America and has written or acted in more than forty television shows and features. 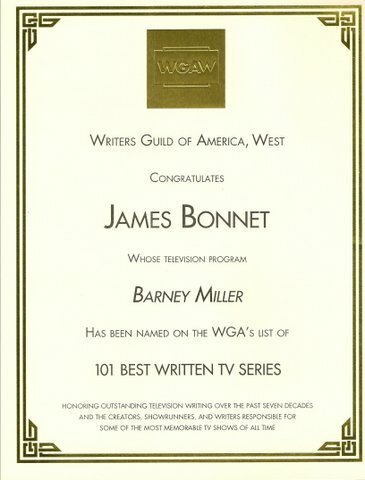 Recently he was honored with a Writer’s Guild of America award for his writing contribution to the hit television series, Barney Miller. The important new ideas about story in his book Stealing Fire from the Gods: The Complete Guide to Story For Writers And Filmmakers are having a major impact on writers in all media. Since 1990 he has been conducting intensive weekend seminars in Los Angeles, and consulting with screenwriters, producers, directors, novelists, and corporations. Since 2006 he has been holding workshop/retreats in France and Santa Monica and teaching in Paris, London and Singapore. His book has been taught in university courses around the world.